Did you know you can create an entire blog post without doing any typing? A general transcriptionist can help you create the post instead. That’s what many highly successful bloggers, business owners, and podcasters turn to in order to keep their website content fresh and growing. Why am I sharing this with you? Two reasons. 1. 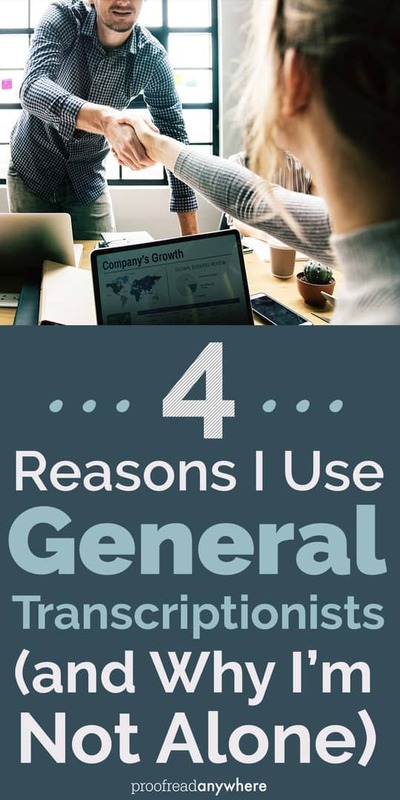 Because general transcription is a growing field with huge demand for excellent transcriptionists that can add real value to businesses, blogs, and podcasts. 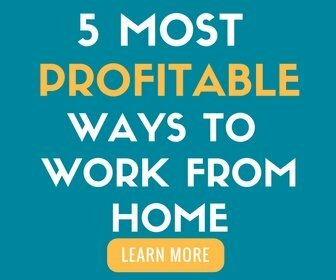 If I can help just one detail-oriented person find their fit in the work-at-home world by sharing about the demand and uses for general transcription, then this post has done its job. 2. There are a lot of frazzled bloggers out there whose income is growing, but their time is shrinking. I wish I’d known how easy it was to turn a transcript into a blog post earlier. Heck, I could’ve used a transcriptionist to help me create my proofreading course back in 2014! If I can help other bloggers out there find some relief and create great content faster, then this post has done its job. I use general transcriptionists to transcribe audio into a blog post — for one interview I did, it only took me 12 minutes to actually record the interview and about 30 minutes to turn it into a blog post afterward! Normally it takes me 4-6 hours to write an exhaustive, actionable blog post from scratch, or even several days of work if it’s really in-depth (over 2,000 words). An awesome transcriptionist makes my life so much easier. RELATED: Margie Wakeman Wells: After Almost 40 Years in Court Reporting, She Knows a Thing or Two! Sometimes I’m driving or just don’t feel like typing, but I get a brilliant idea for a new, action-packed blog post. I can simply record myself speaking using my phone or iPad, then send the recording to my transcriptionist. I save myself a lot of time from having to type out all my thoughts later — that is, if I even remember them later! 1. Typing takes time. I’m not the fastest typist, and I’m not a transcriptionist myself. So for me, it’s much faster to edit a transcription to make it sound better as a blog post than it is to write all my thoughts first and then edit it. It takes me about 75% less time creating blog posts this way. 2. Google can find me. If I wanted to include a video as a blog post ’cause maybe I didn’t feel like writing, I still need to include text with that video to make it indexable by search engines. Does that mean I need to write a whole separate blog post? Nope! Just have the video transcribed, then use the transcript to help me write a post — OR just use the transcript as the post. 3. Not everyone wants to watch videos or listen to podcasts. I’ll admit it. I never, ever listen to podcasts or watch videos myself. It takes too much time, I like the quiet, and I just love to read! I know there are millions of other reading lovers out there, so I like to make sure my content is available to them — especially because I write a proofreading-focused blog. 4. I can learn way faster with text. It’s so much easier for me to consume the information I want — and skim — when all of it is right there on the screen, and I can read it. Nothing irks me more than Googling for something and landing on a page where I have to watch a freaking video to find what I need. I can also print out the text if I want to. I can also search the text on a website, whereas, well… Ctrl+F just doesn’t work on videos! I’m busy. I do not have time to add in or fix punctuation to a transcript someone returned to me haphazardly — with wrong or no punctuation — because they think transcription is just about typing words. Transcription is about so much more than typing words quickly. It’s about making your clients’ lives easier by making the words you type flow well. If I’m the client, the transcriptionist knows I’m a busy blogger and knows why I need her — to save me time! I don’t want just a giant paragraph full of the words I said. Separate it for me, format it for me, and make my job easier. Who Else Uses General Transcriptionists? I’m not alone! Marketers use general transcriptionists to transcribe their YouTube videos so they rank higher in searches (because text rules). Marketers also use them to create their blog posts. In addition, book authors use transcriptionists to write best-selling books! CAUTION! Before pouncing on bloggers, authors, and marketers to get transcription work, you must know what you’re doing — both as a transcriptionist and as a marketer. Getting your own clients as a transcriptionist (or even a proofreader for that matter) means you need to market and do it effectively. Nothing turns me off more than someone who solicits me for work but clearly has no idea how to pitch me properly. Their emails are boring, self-focused, and they get deleted before I even finish reading them. My advice? Invest in solid training that actually includes punctuation skills, plenty of practice, and how to market effectively. Never pitch someone if you’re inexperienced or untrained. Always remember the goal is to save your client time, not waste it — your client probably doesn’t have time to teach you how to use the hanging indent format or how to time code. 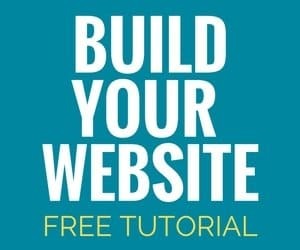 Learn it all first, then build your business. Does it surprise you to know there’s such a huge demand for general transcriptionists? Do you see the benefit in using transcriptionists for blogging and podcasting? Leave a comment below! Wait, isn’t this a proofreading blog? 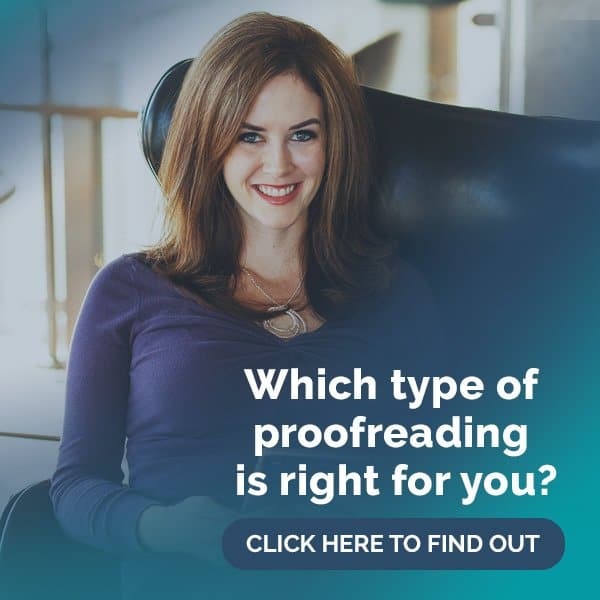 Yeah, this post is about transcription — but if you’re interested in what I do as a proofreader and my proofreading courses, enroll in our free 7-day intro course. It’s designed to help you determine if proofreading is a good fit for you. #3 is very true for me as well! I read much faster than people speak, especially when I’m just reading and not proofreading. I would MUCH rather read a transcript of a speech than watch a video of it. I do agree as well. I prefer to read rather than listen to a video or podcast. If an article I want to read has a video in it, I usually turn it off. I’m horrible for multitasking, I’m always doing it. I’ll have the TV going in the background, but if you ask me what is happening I couldn’t tell you, I’m the same way with a video, I just get bored, I can’t be bothered to sit idle for that long. And then I stop listening and start doing something else, at least when I’m reading I feel like I can concentrate more on it and get through it the first time, I also find that I learn more. Numbers 3 and 4 are my pet peeve when I’m looking for info online. I don’t always have enough time to watch a video, and when I do, if there is no closed-captioning or the speaker is off-camera (or it’s all a voiceover), then chances are good I might miss something. (I have a hearing loss that can make understanding speech difficult at times.) I have SO appreciated the transcripts you’ve provided for the videos on your site! I’m choosing to think of it as earning while I learn. I was convinced I wanted to be a Legal Transcriptionist, but now I’m thinking proofreading legal transcripts might sound better. Meanwhile, I’m sprucing up my sentence structure skills and getting paid for it!